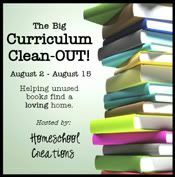 Homeschool Resource List: FREE Curriculum Giveaways!!! 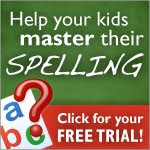 Interested in winning some free homeschool materials? Or, do you want to unload some of the materials that you no longer need? Head on over to the Curriculum Cleanout and check it out!! !